An excellent guide to all the best Providence restaurants is available for order from WaterFire. “The Providence Guide: *91 Best Restaurants” by Deborah Moxham and John Schenck is available for $14.95. We will mail it to you for an additional $6 (p&h). 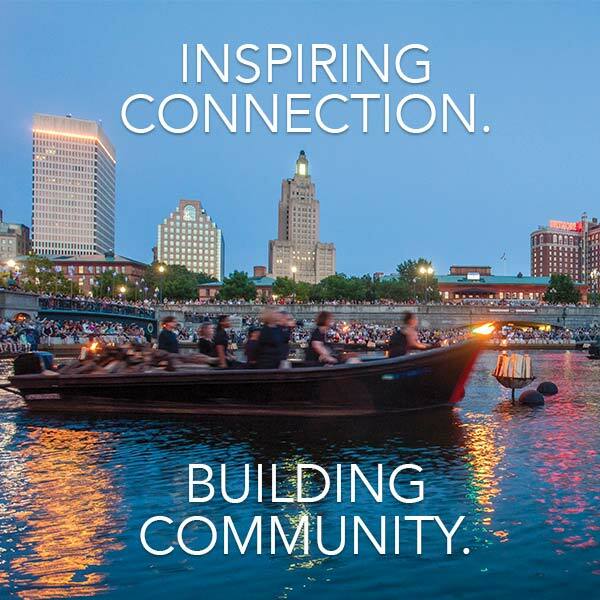 If you wish to order one, please contact the WaterFire office at (401) 273-1155; ext 141 and we will get it right out to you. An excellent guide to the astonishing architectural heritage of Providence, the Providence Preservation Society’s “Guide to Providence Architecture” by Mack Woodward, photographs by Warren Jagger, and introduction by William Morgan is available for order from WaterFire. “Guide to Providence Architecture” is available for $30.95. We will mail it to you for an additional $6 (p&h). 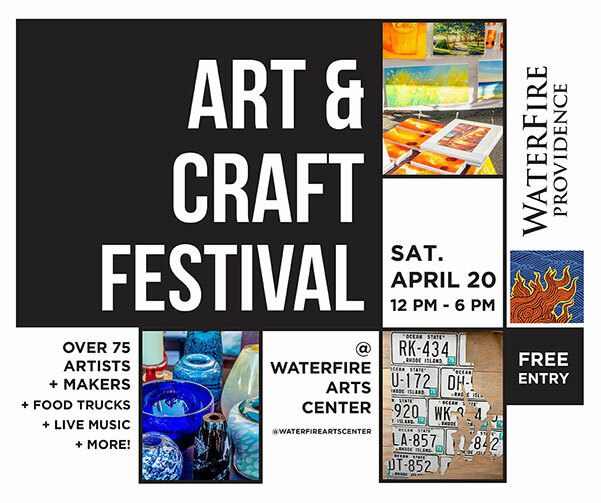 If you wish to order one, please contact the WaterFire office at (401) 273-1155; ext 141 and we will get it right out to you. The PPS/AiAri Guide to Providence Architecture is the first guidebook to unlock the secrets of the buildings and the places that make this New England city a great place to live, work and visit. From Benefit Street, the Mile of History, to the statue of the Independent Man, follow Mack Woodward on 12 walking and driving tours of the Renaissance City. Written by architectural historian Wm McKenzie Woodward and photographed by renowned architectural photographer Warren Jagger, this 320-page guide features different self-guided tours of the city and includes maps, photographs and historical commentary as well as descriptions of more than 300 buildings and streetscapes. “Mack Woodward succeeded the late [architectural historian] William Jordy in the important role of person-who-knows-more-about-Providence-architecture-than-anyone. He shares his knowledge with resident and architectural tourist alike and makes Providence’s treasures readable and accessible. It answers questions about the buildings we have passed and admired, but about which we knew little. 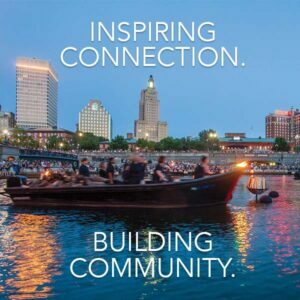 In learning what makes our city unique, recalling what we have lost, and imagining what we might lose, the real value of the Guide is that it reminds us of our responsibility to the future of Providence’s past” – from the forward by William Morgan.